I was a wimp and I thwarted art as a career for most of life. Then I surrendered to it. A lot of artists take a different path. They embrace it when they are young and energetic and not too daunted by a bohemian life and lack of money. To some extent I had that experience too. Working as a biologist on conversation initiatives is hardly a path to riches and security either. But unlike the minimally paid biologist living in a cabin or even working in a office pouring over maps of critical habitat for endangered species, the artist is pretty much a one-person band. There's no NGO or government/industry program behind them, quietly soliciting money to keep their work going (except in rare and exceptional circumstances). No, the artist takes on all the roles: fundraiser, promoter/publicist, editor, designer, marketing, creator, maintenance worker, custodian you name it... if you're an artist it's probably being done by one person - you!! I have days when my work is all about keeping the cabin (my studio) from dropping below freezing. Yep, that's a job! Other days when I will crack the kiln open to replace thermo-couples, relays and elements. Days when I make a supply run into the city (~200 km return trip) to load up with clay, glaze chemicals and the other supplies to keep the kiln running smoothly. I have other days that are spent designing posters for upcoming sales events or pottery lessons. And days like this when I'm nearly so defeated that I am almost ready to throw in the towel and admit that I'm not up to the challenge. 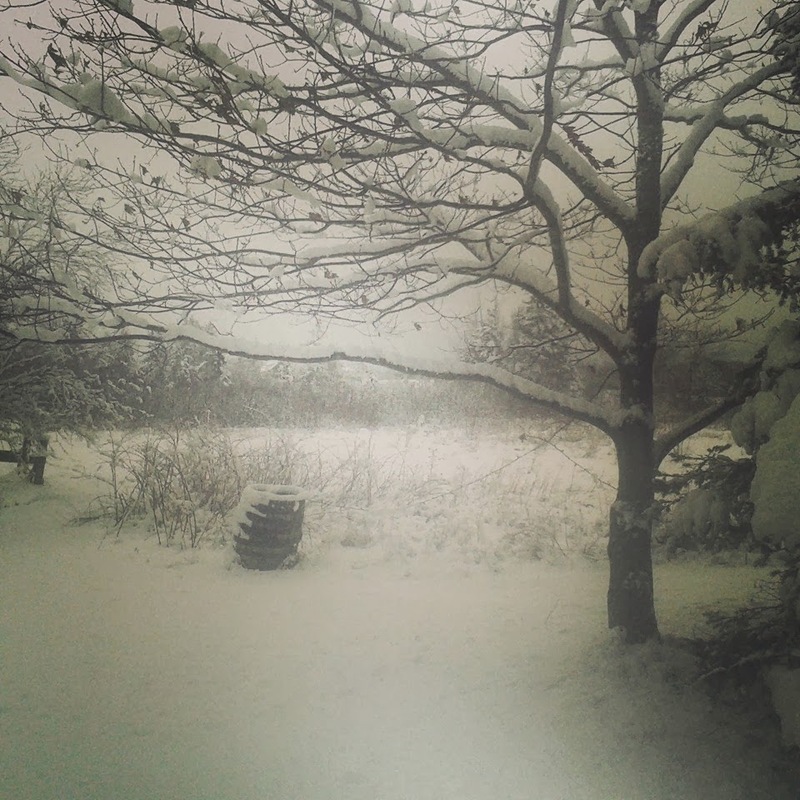 View from the studio on a snowy day. The idea seemed simple enough at first. I was lucky to have had a steady job for enough years that I'd squirrelled away the funds for the space and the kiln, purchased wheels and other equipment bit by bit. Ceramics/pottery has pretty high start-up costs compared to some other art forms. I don't know how someone fresh out of art school would pull it off on their own. You definitely have to be creative about keeping the costs down. My hope as a ceramic artist is [was] that I will be able to plug away at making things with clay that have real spirit to them. Hand-made pottery is art that you can use everyday. If you're sensitive to it, you can feel the difference between a piece made by someone's hands. The energy that went into making it is fired into the piece and stays with it for millenia. There are so many different styles that there is someone making pottery today that will speak to you this way. I knew that I would have a challenge finding my "voice" as a potter and I knew that I did not want to be a production potter - which can complicate the task of finding and keeping a market for your work. I don't have a replacement for that bowl you got from me two years ago. Part of what keeps me excited about pottery and ceramic art is that I'm constantly mucking around and trying new stuff. I'm pretty sure I could live to be 120 years old and still find new things to try. 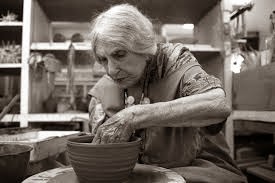 The field is both deep and broad and there are many 80, 90 and even centenarian potters out there proving my point on this. I suspect they are not in a financial position to retire either. To keep my aspirations of working with clay I knew I would have to be creative, not just in my own work, but also in ways of maintaining some cash flow to keep the power flowing to the kiln and to continue to replenish the clay supply. For me, and many artists, part of that plan is to share the joys of working in their chosen medium with other people. I really love this aspect of the "job". It's a lot of fun. It's the MOST fun part of the job. Way more fun that packing up pottery and lugging heavy boxes of breakable items off to set-up to sell for a few hours and then re-packing it. No, I can say hands-down that if I'm not actually making something with clay, then the absolute next best thing is helping someone else do it. "Hello and Welcome to ValleyEvents.ca. Business events involving customer solicitation; Business advertisements or sales; Business run Fitness Classes; Sporting Events; Other events that are deemed to be business related ventures We make a conscious effort to keep commercial posts out of our event lists, as this is a site driven by the users, not by businesses." So, I guess technically I am a "business" and that is too offensive to be considered an art event, even under the classes/workshops section. All this to say: you won't be finding me in the Valley Events. BUT, if you are interested, I do offer intimate classes (4-5 people) and workshops with clay. 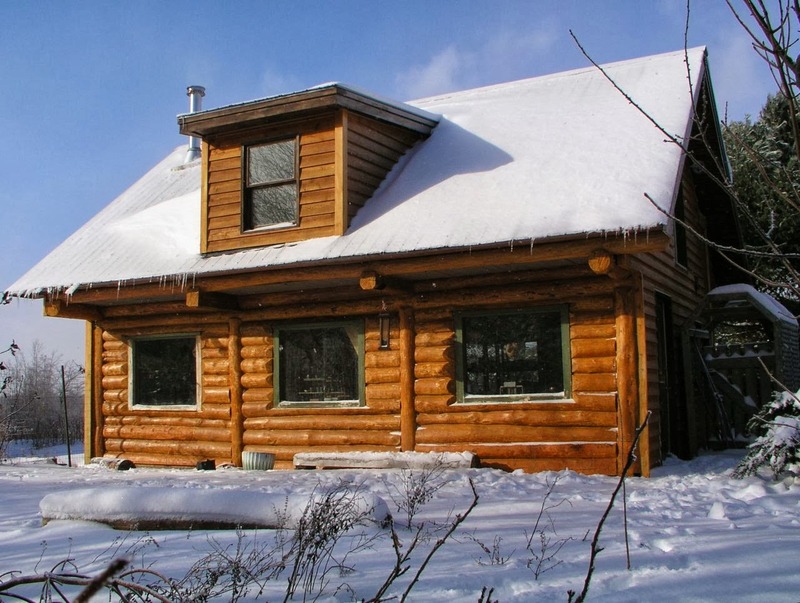 At most twelve people (in total) can participate in this little endeavour that is offered from spring through the fall in a little log cabin, which is also a ceramic studio.